After reading WW1 poems, our trip to Eden Camp, looking at photographs and watching the 'War Horse' film and theatre trailers we wrote our own poems. 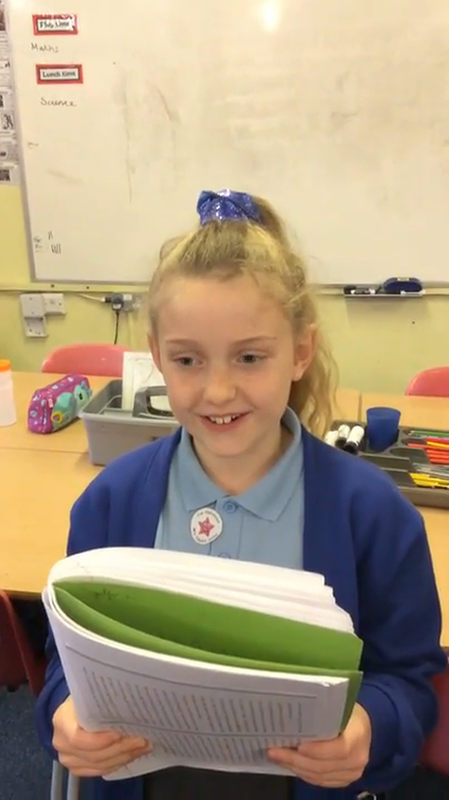 The children read their most powerful line to make a class poem. Their poem is very powerful and moving!